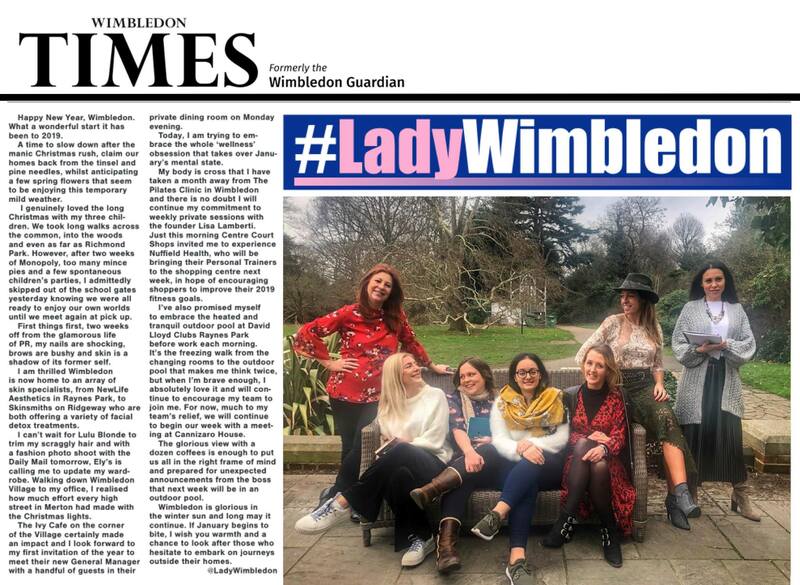 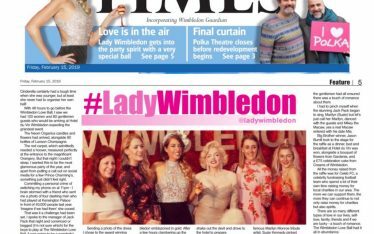 Lady Wimbledon’s Times Spotlight is finally here and what a wonderful start to the year for the team. 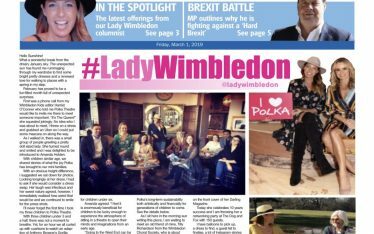 Find her column online or spot the print version in and around Wimbledon. There’s definitely a chill in the air but that won’t stop our smiles as we take a moment out of our hectic schedules to enjoy a cup or two of morning brew. 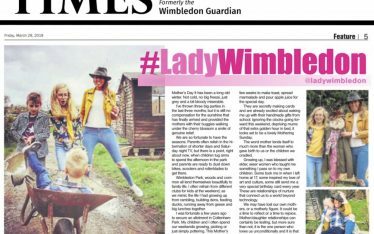 Have you read Lady Wimbledon’s latest spotlight in the Wimbledon Times?